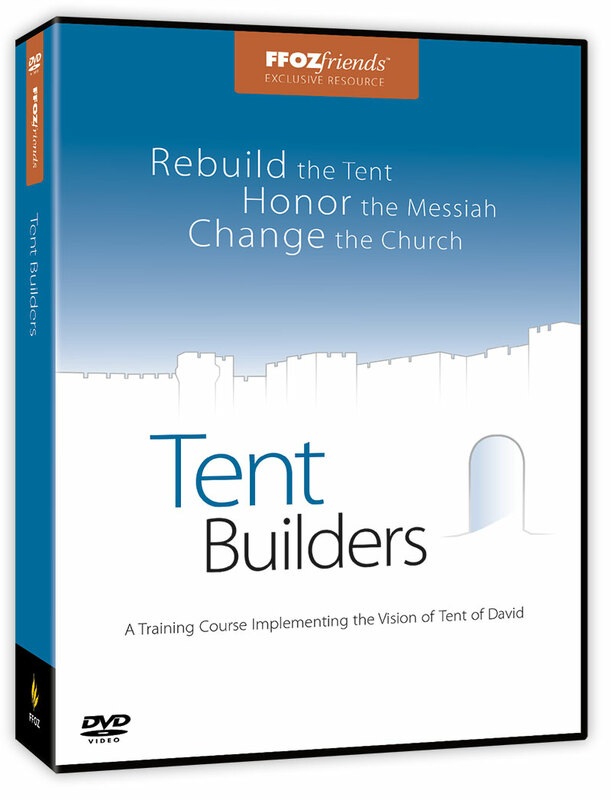 Tent Builders is more than a one-time seminar—it is a mission. Through the book, Tent of David: Healing the Vision of the Messianic Gentile, author Boaz Michael shares his personal journey and most importantly a clear vision and mission for others to join. The purpose is to change the church for the sake of Israel and for the kingdom of heaven. Vision: To bring the church back to its foundations, eliminate supersessionism, establish a Jewish understanding of faith in Yeshua, and bring the church into solidarity with Israel. Mission: To engage Christians in a positive and affirming manner and draw them, one person at a time, to a deeper knowledge of their own faith and its Jewish roots. What can you do to contribute toward the restoration of this vision? This seminar can give you the tools you need to help rebuild the fallen Tent of David. The vision of Tent of David is to bring the church back to its foundations, eliminate supersessionism, establish a Jewish understanding of faith in Yeshua, and bring the church into solidarity with Israel. Tent Builders provides the vehicle to accomplish this multi-layered vision and mission. This mission can be implemented with varying levels of commitment and it works to engage traditional Christians in a positive and affirming manner and draw them, one person at a time, into a deeper knowledge of their faith and its Jewish roots.